The Office of Communications and Marketing supports and advances the mission and vision of the College of Engineering through the use of a variety of communications tools to improve internal and external communications and enhance the visibility and reputation of the college. This office conducts a variety of public relations activities, handles media requests and provides other communications services for the College of Engineering. 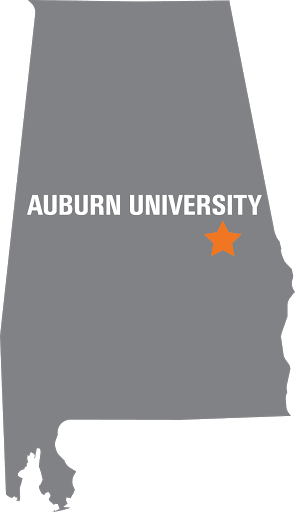 We work closely with the Auburn University Office of Communications and Marketing.